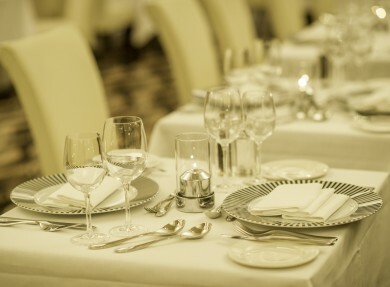 The aptly named Taste Brasserie at the Carlyon Bay Hotel offers a flavour of Cornwall on a plate, making the most of local produce - locally caught fish, fresh crab, Cornish beef, Westcountry cider, Cornish cheeses and delicious Cornish clotted cream. 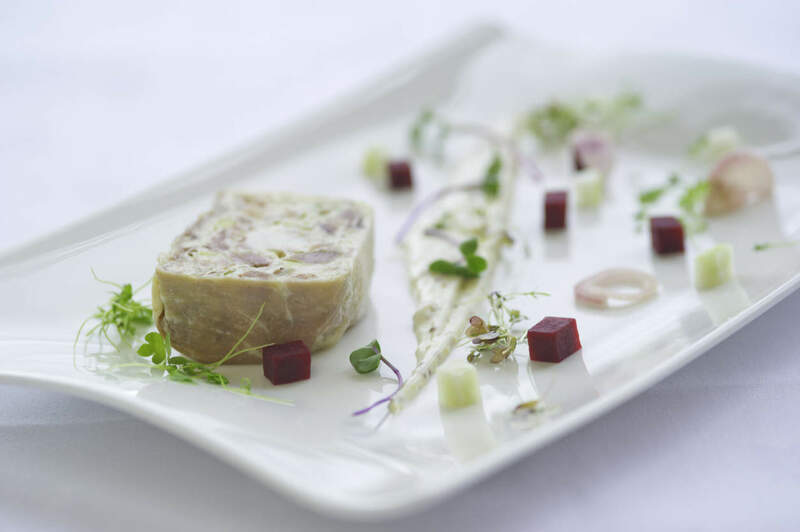 There is the same attention to detail and enthusiasm for local produce in the award-winning Bay View restaurant with its AA Rosette. 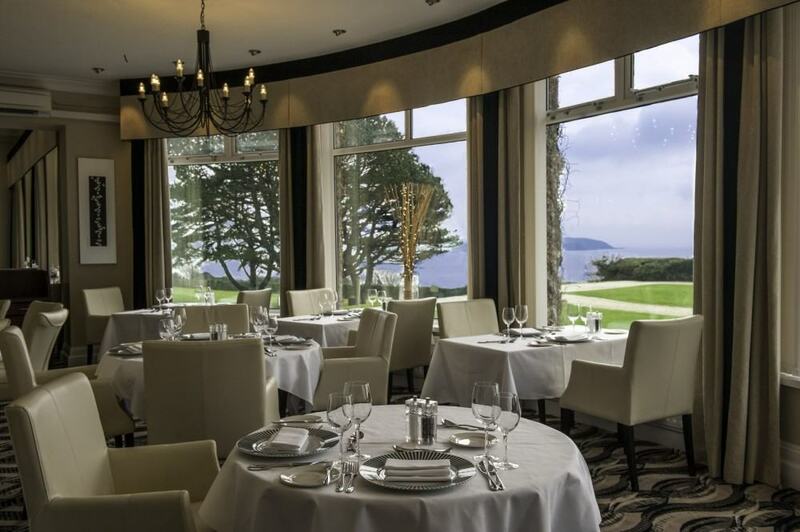 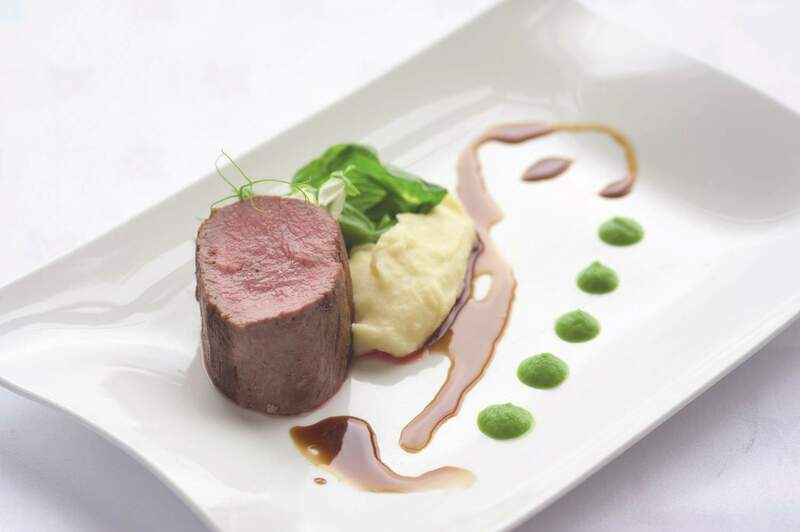 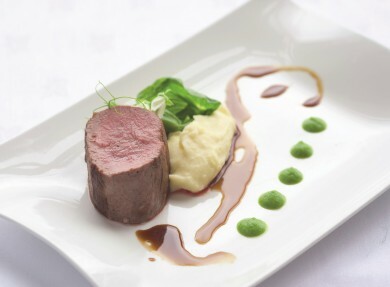 Fine dining is on the menu with food that is every bit as magnificent as the far-reaching views of St Austell Bay. 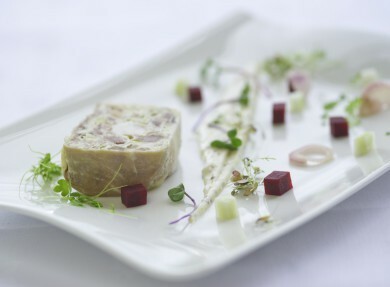 Modern European cooking with a Cornish twist. 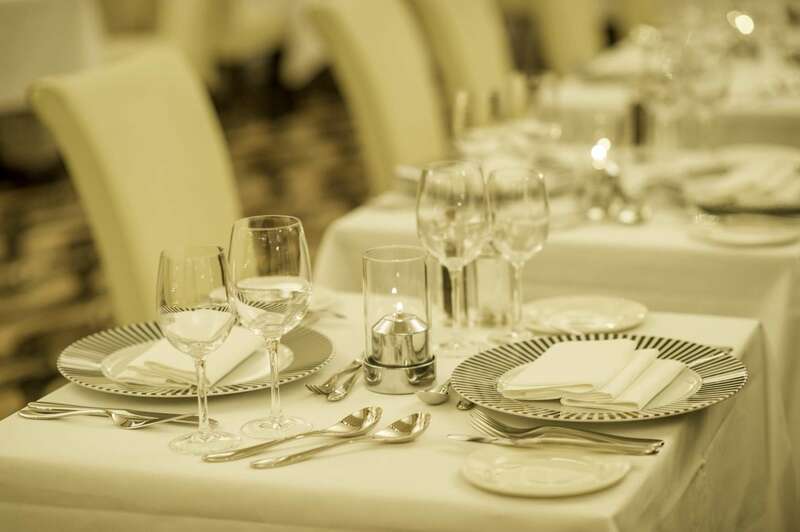 You can also take morning coffee, a light lunch or afternoon tea in the Terrace Lounge, or enjoy a drink in the Green Bar. 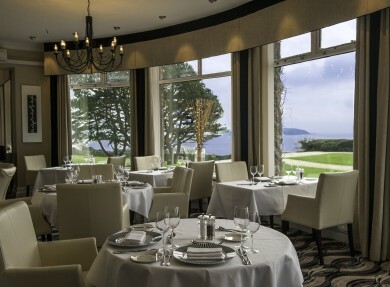 The Bay View restaurant which has a smart casual dress code, giving it a sense of occasion.